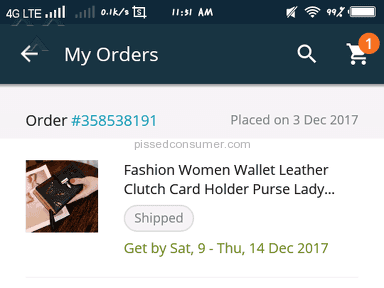 I have ordered some items last Dec.3, but 3 of those items are not yet delivered and I have been waiting for it. It's really disappointing. 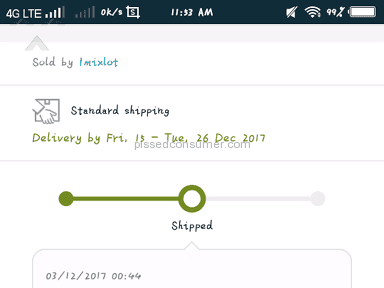 It was said that it would be delivered by Dec. 9 - Dec. 14 but it has been three days. 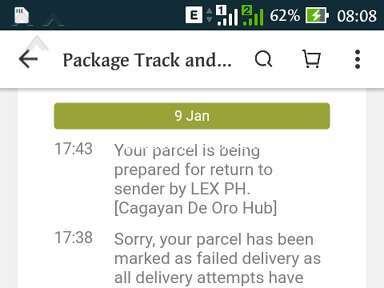 Then I checked my order status and you've changed the delivery on Dec.
26. What the *** is wrong with your service? The delay is too much and I'm pissed! I really need the items, so please solve this issue. I even have high expectations from your service. Hoping you won't even more disappoint me. 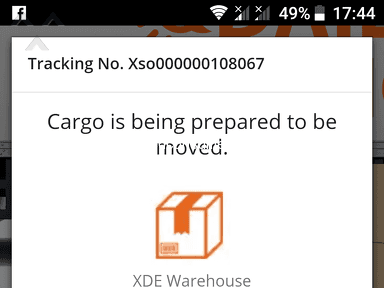 I didn't like: Slow delivery, No updates regarding delivery. Review #1149983 is a subjective opinion of kkagahastian_23. 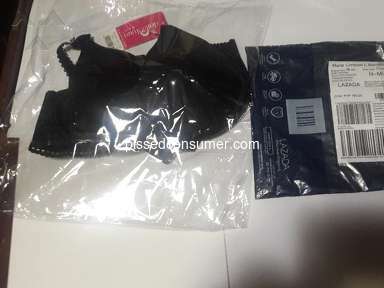 REFUND from LAZADA order number: 3985527242 and case number: 10002071 until now wala pang malinaw. 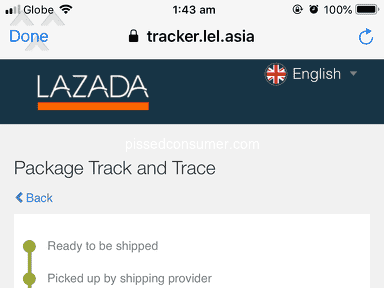 I dropped my return order to LBC last March 18, 2018 and I tracked it on LBC March 19 was delivered to Lazada Warehouse. This is a refund until now they didn't send me the money. 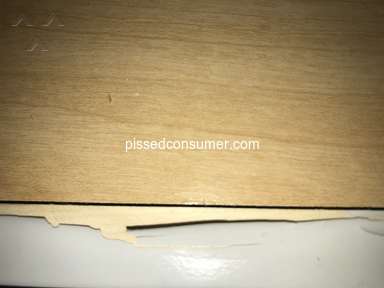 Lazada Help center didn't reply to my concern. Hi Luisa, we understand your disappointments and we appreciate that you reached out to us. We are trying to call several time but to no avail. We have recently reviewed that your items were successfully delivered. 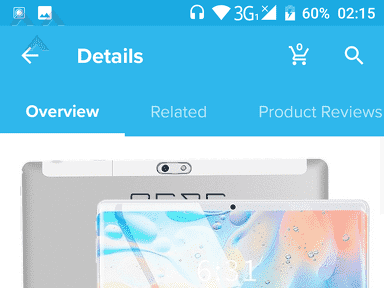 Your feedback is very important to us reason why we are calling you as well. For more questions and updates, you may reach us via our Contact Us page at http://bit.ly/2u8lDFO. Hi Sir/Madam,we understand your disappointments and we appreciate that you reached out to us. For us to settle this matter the soonest, may we know the order number that is associated with your concern?